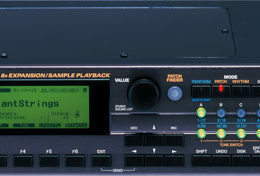 The Roland XV-5080 is a 128 voice 32 part multi-timbral sample playback sound module. 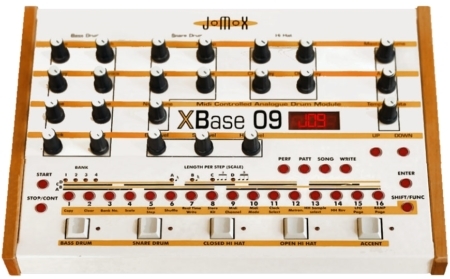 It can be expanded with 4 SR-JV series waveform boards and 4 SRX series boards. 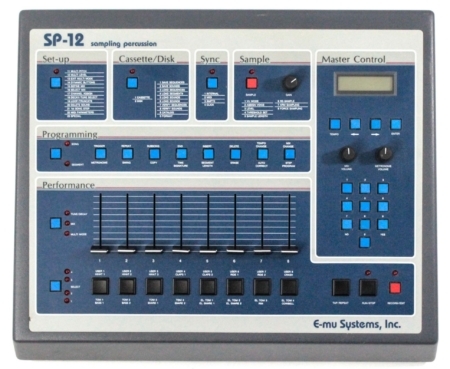 It can also import Roland, Akai, AIFF and WAV format samples through it’s SCSI port. Internal memory can be upgraded to 128MB. 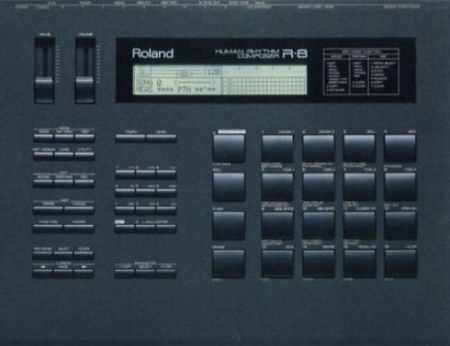 Connections include 2 midi ins, world clock, a digital optical and coaxial out, and the proprietary Roland R-Bus connection to send out 8 channels of audio to any other R-Bus equipped device. 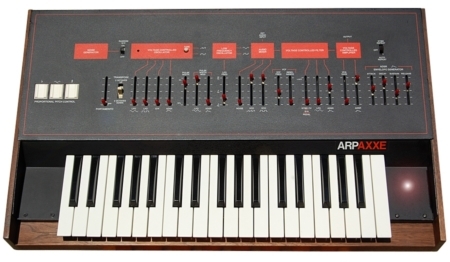 The XV-5080 was first released in 2000 by Roland Corporation of Japan.